Instagram announced in an event in San Francisco, that it will begin to allow users to upload videos up to one hour in length, up from the previous one-minute limit. 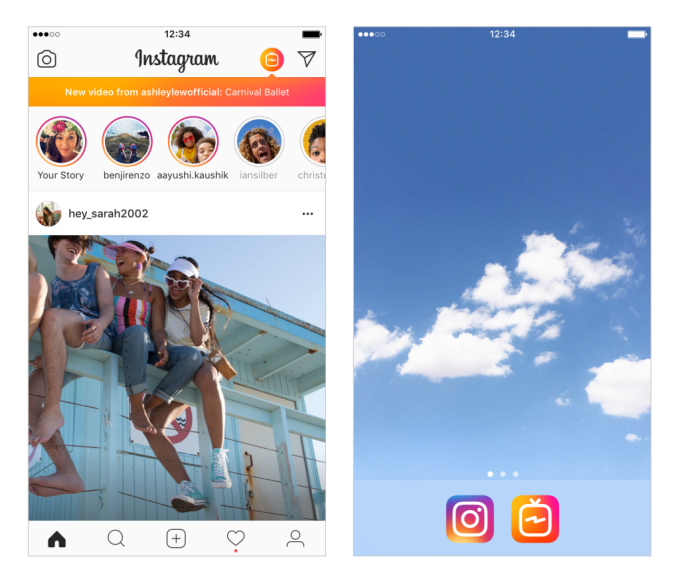 Instagram is launching IGTV. 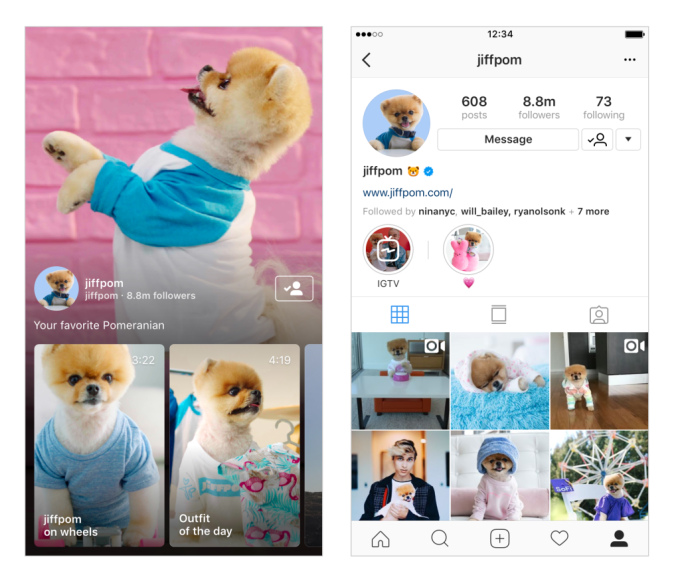 Accessible from a button inside the Instagram home screen, as well as a standalone app, IGTV will spotlight popular videos from Instagram celebrities. 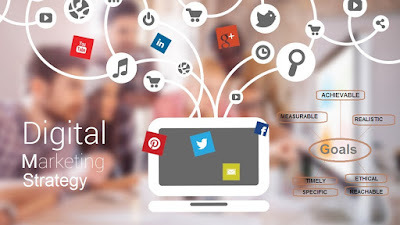 The Instagram CEO, Kevin Systrom said: "It's time for the video to move forward, and evolve." "IGTV is for watching long-form video from your favorite creators." Just before he took the stage. IGTV will let anyone be a creator, not just big-name celebrities. People will be able to upload vertical videos through Instagram's app or the web. Everyone except smaller and new accounts will be able to upload hour-long videos immediately, with that option expanding to everyone eventually. The IGTV app will be available globally on iOS and Android as well as in the Instagram app through a TV-shaped button above Stories. "We made it a dedicated app so you can tap on it and enjoy the video without all the distraction," Systrom explained. 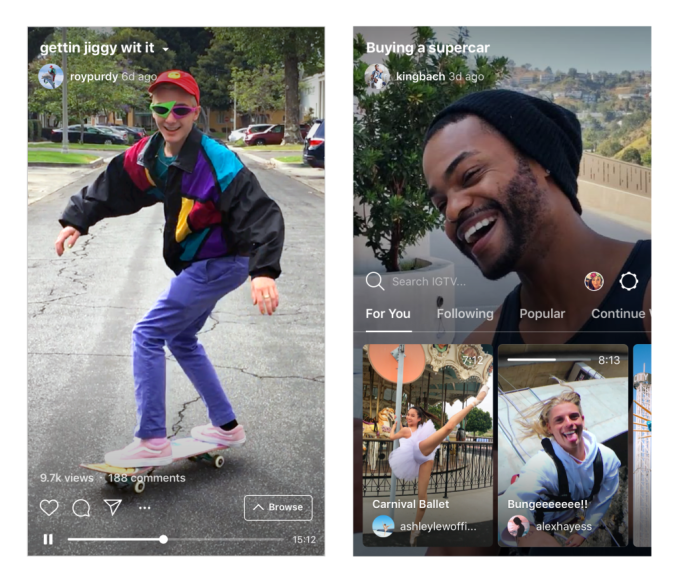 In IGTV's dedicated app or its in-Instagram experience viewers will be able to swipe through a variety of longer-form videos, or swipe up to visit a Browse tab of personally recommended videos, popular videos, creators they're following and the option to continue watching previously started videos. Users will also get callouts from the IGTV button alerting them to new content. 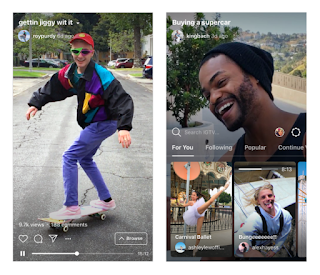 IGTV will also let creators develop Instagram Channels full of their different videos that people can subscribe to. 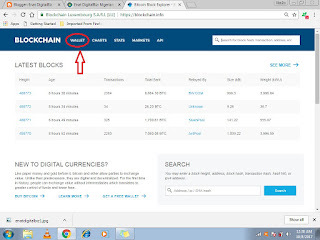 Creators will be able to put links in the description of their videos to drive traffic elsewhere. When you follow a creator on Instagram, their IGTV channel show up for you to watch. Anyone can be a creator- you can upload your own IGTV videos in the app or on the web to start your own channel. "There are no ads in IGTV today," says Systrom, but he says it's "obviously a very reasonable place for ads to end up," he explained that since creators are investing a lot of time into IGTV videos, he wants to make that sustainable by offering them a way to monetize in the future. 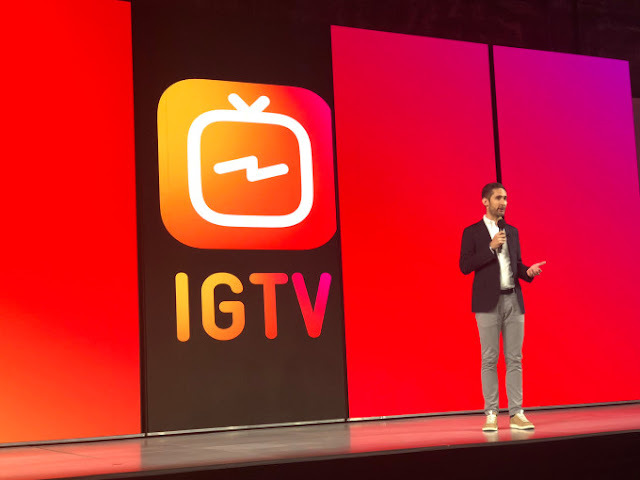 Instagram is not paying any creators directly for IGTV videos either like Facebook did to jump-start its flopped Facebook Watch video hub. 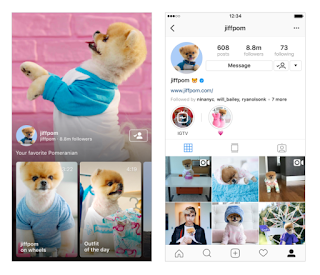 Instagram is now a global community of one billion! 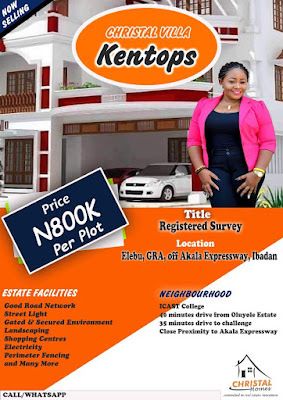 Since our launch in 2010, we have watched with amazement as the community has flourished and grown. This is a major accomplishment- so from all of us at Instagram, thank you!